Try this seasoning on fish and poultry for a zesty, citrus flavor. 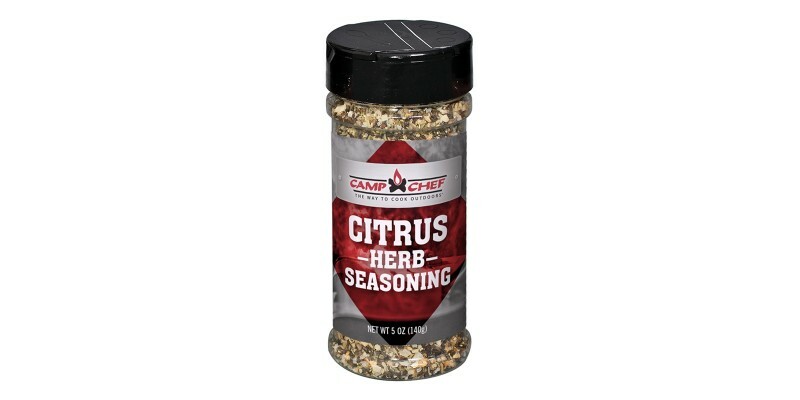 Perfect for poultry and fish, Camp Chef’s Citrus Herb Seasoning brings all the flavor you need to your white meats. The zesty citrus mixed with a rich herb flavor makes for a fine meal when you’re sitting down to dinner. 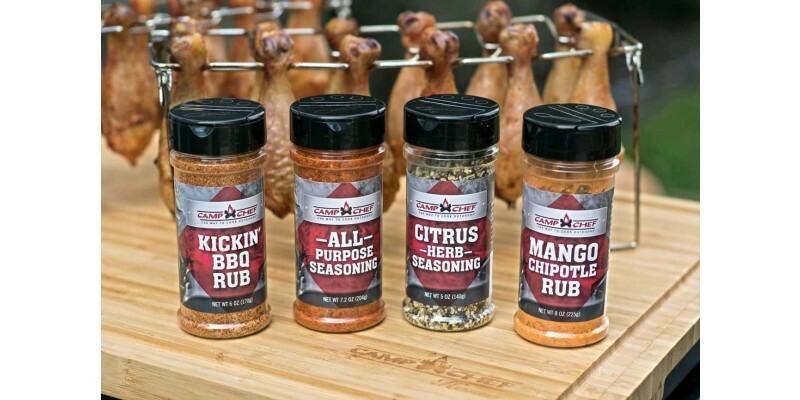 Add it to your seasonings cabinet today.